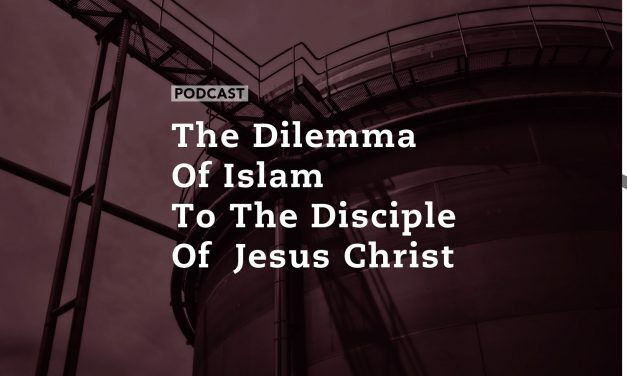 Today we answer the questions and read the comments from you our listeners. 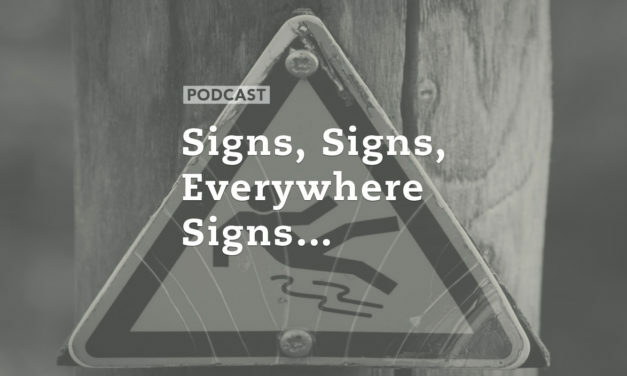 We discuss the sexual abuse scandal in the Roman Catholic Church, the crisis at Willow Creek, and what does unity in the body of Christ really look like? 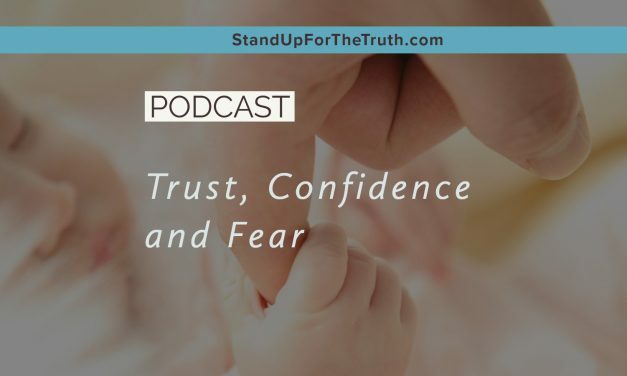 You can connect with us a couple ways: email your questions and comments to comments@standupforthetruth.com; or text the key word “speak up” to 90100. Rick Warren’s “The Purpose Driven Life” was a best seller that got many Christians searching for God’s “purpose” for their lives. 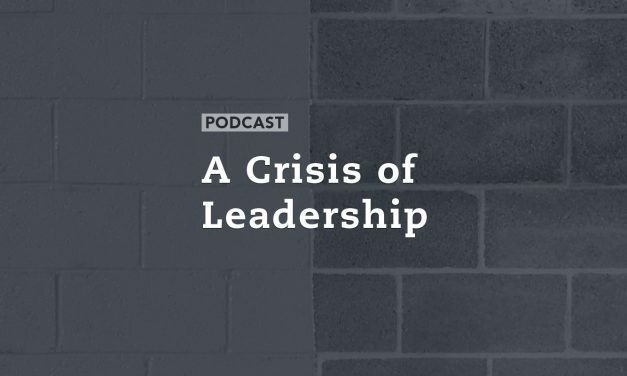 Our guest this morning says searching for our “purpose” is a wild goose chase because once you think you’ve found it the world will change its focus and you’ll end up like those dogs we see in videos chasing their tails while getting nowhere fast and becoming dizzy and frustrated. 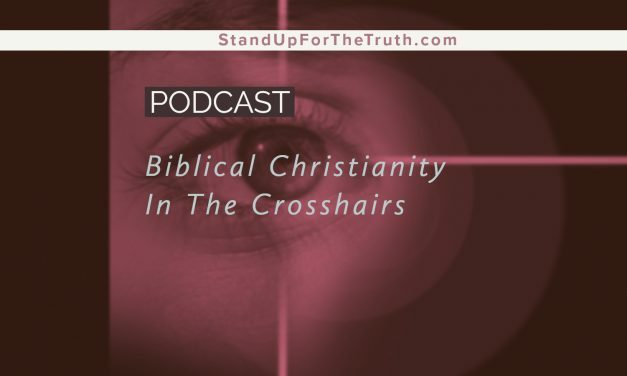 He says rather Christians should focus on the meaning of our lives–something by the way clearly defined in God’s Word. 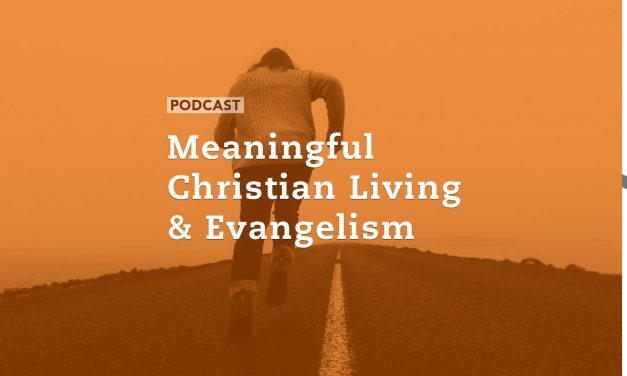 Pastor Randy White joins us this morning to discuss the difference between purpose and meaning, along with the importance of using Biblical Exposition in evangelism. 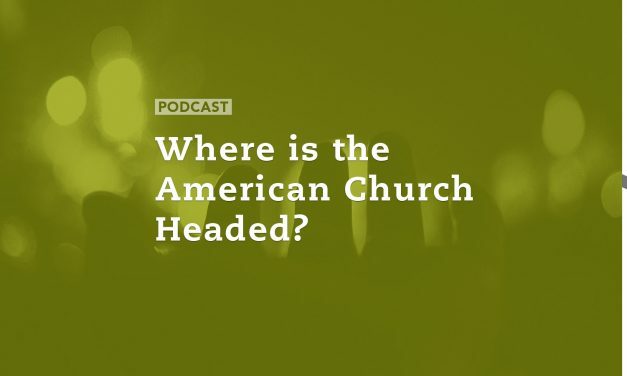 We’ll also discuss an intriguing study about how “Generation Z” is the least Christian generation in our nation’s history–and why one Christian researcher thinks that is actually a good thing. 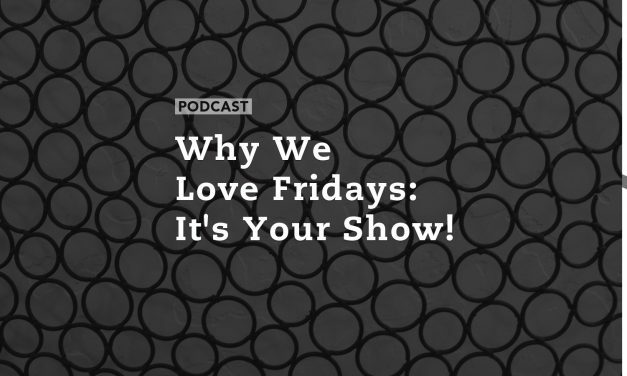 We love Fridays for several reasons. One of them is we get to hear from our listeners and discuss issues that are important to you. These are some of the topics you have asked about or commented on this week. We we will discuss as many as possible on air today. A biblical perspective on immigration? What do Freemasons believe and is any of it biblical? When did the church being worship on the first day of the week? 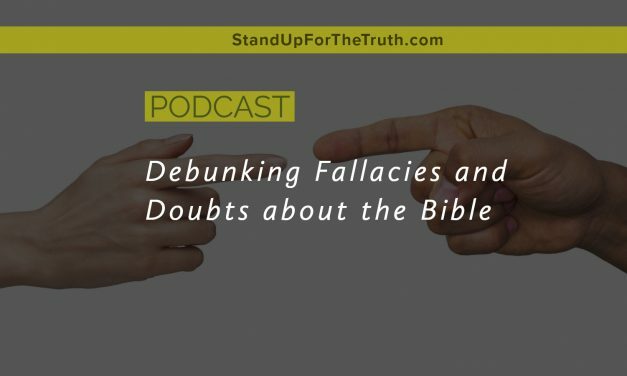 Should elders be held accountable when their adult children abandon the faith? 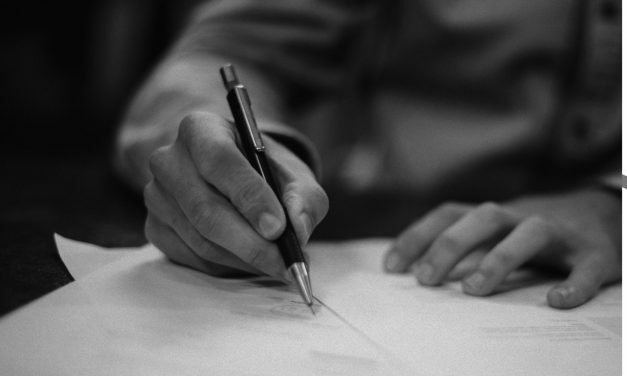 No, we are not talking about President Trump or Congress; we are talking about the hard-working, dedicated men who heed God’s calling to be a pastor. It’s not surprising that according to recent studies, many of these dedicated men are tired, discouraged and often feel alone. 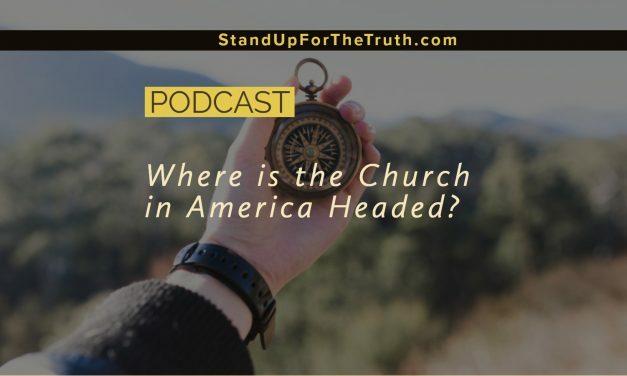 We have discussed on this show the reality that there are famous mega-church “celebrity” pastors out there who have watered down the true gospel or have adopted the church growth movement teachings of Peter Drucker, Rick Warren, or the Willow Creek Model, and have amassed large churches where their role appears to be more like a CEO whose concern is about nickels and noses. Some of them live an extremely luxurious life which is not wrong in and of itself. 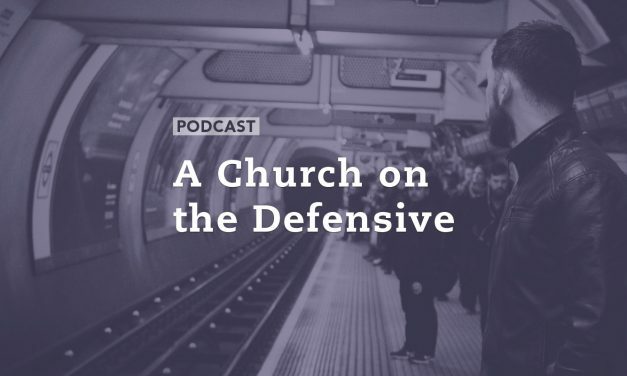 But today we look at the state of the majority: hard-working, dedicated pastors of generally smaller churches, committed to making disciples of Jesus Christ and faithfully teaching the Word. And by most indications they are over-worked, under paid and growing more discouraged as the years go on. 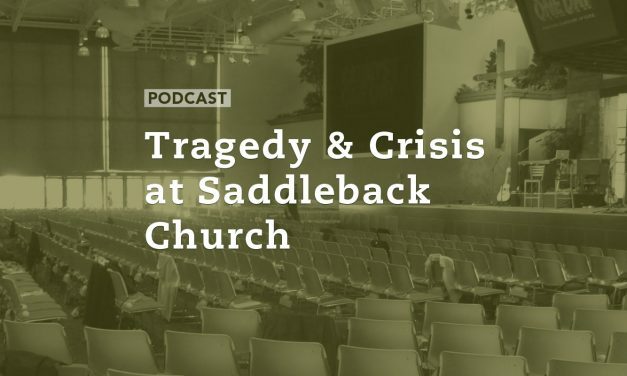 What responsibility do we as members of their churches bear in this crisis? And what can we do to come along side them and help? We’re also joined by Julaine Appling of Wisconsin Family Action to discuss new legislative actions to increase restrictions on abortion, explain the politics and red tape in the U.S. senate, and update us on a Wisconsin transgender law suit where a school in a very liberal district took a surprising stance. 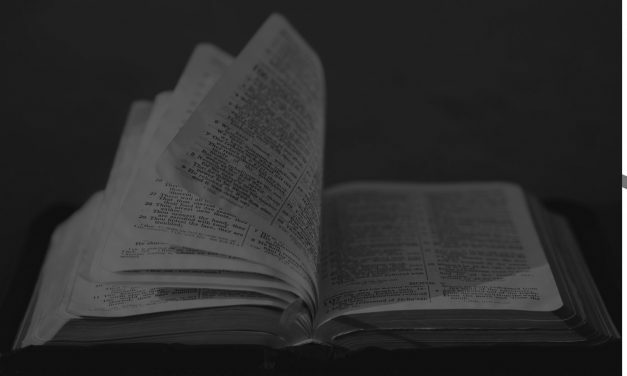 James 1:22 instructs Christians to ‘be doers of the word, and not hearers only, deceiving yourselves.’ How do we go beyond simply reading to understanding and application? 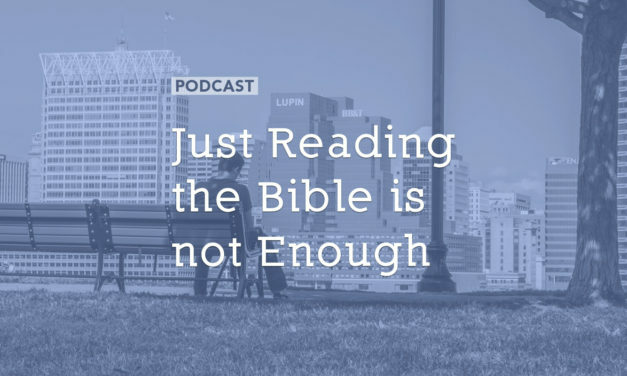 Pastor Randy White joins us to discuss how we can study the Bible and allow its wisdom to lead us to understand and live out its truth on a daily basis.